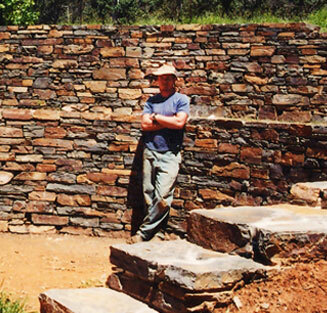 Our stonework is crafted in the time honored tradition by those who know stone and its construction, with the skill and vision to turn a rock pile from the past into a building project for the future. 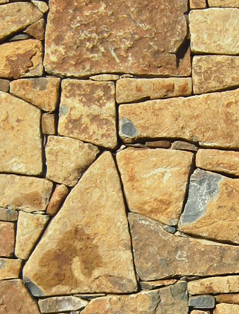 We can consult, plan and create natural stone solutions for your major housing development, commercial or residential project. 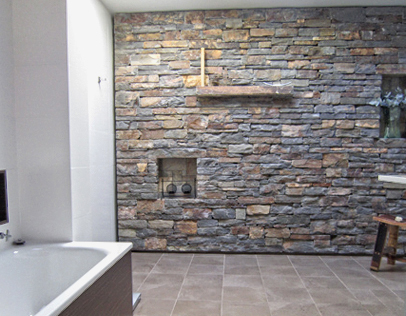 You will be surprised at the options available when adding the versatility of stone to your project. We believe in the aphorism ‘form should follow function’ – and use this as the backbone for every project. 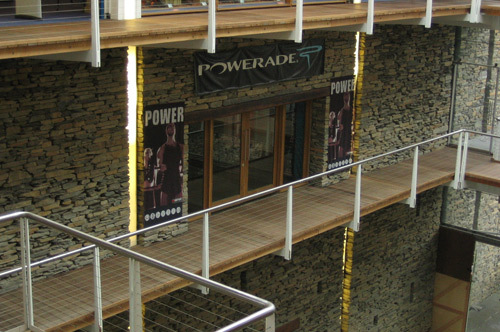 Our skilled tradesmen have the experience, integrity and creativity needed to work with any developer or architectural design team, and deliver stunning stone features that will give your project the edge. 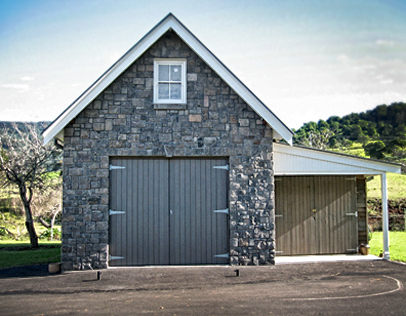 Stonemasonry is an environmentally friendly and sustainable building method that is ideally suited to a coastal environment or harsher inland weather conditions. Stonehedge works with great pride to create beautiful long lasting features in both private and commercial settings, inside and out. Our dedicated team are enthusiastic about your stone feature whether it is a large-scale development, major renovation or private residential project. The Stonehedge team is pleased to be at your service. 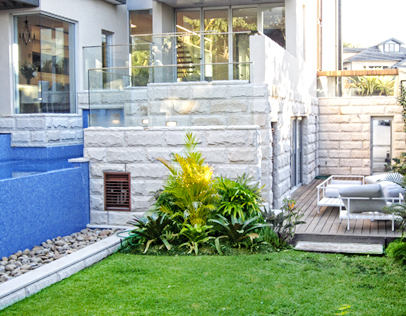 Our experience comprising 15 years in the industry, working with developers, architects, builders, and directly with clients has seen some standout features and brought many stone concepts to realisation. 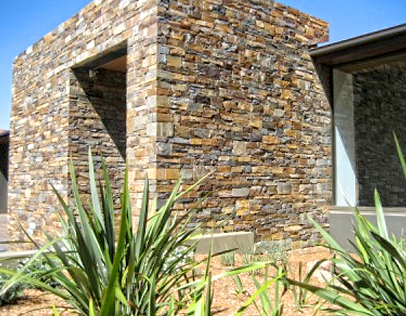 We take great pride in our craft as a team delivering all aspects of traditional and contemporary stonework, having recently been awarded 2 major categories for stonework at the Australian Stone Architectural Awards in Sydney, as judged by the Royal Australian Institute of Architects. Stonehedge has an excellent track record working together with a range of architects and architectural firms to achieve the desired project outcomes for your clients. Some of our clients like to work with us directly. 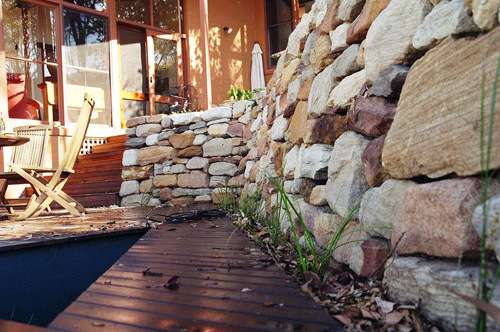 We take great delight in working with owner builders and renovators. Stonehedge is based in Berry, NSW. 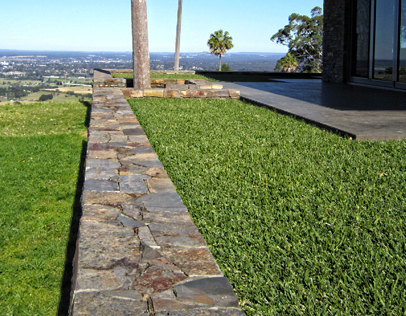 We can undertake work in the local Shoalhaven region, The Southern Highlands, Illawarra, Sydney and further afield. Call us on 0402 406 192 to discuss your project requirements.